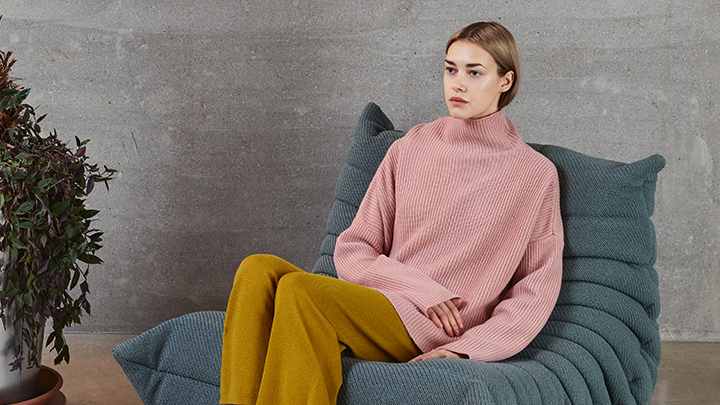 Excellent materials, considered colours and minimalist designs are the defining elements of Finnish brand Arela. 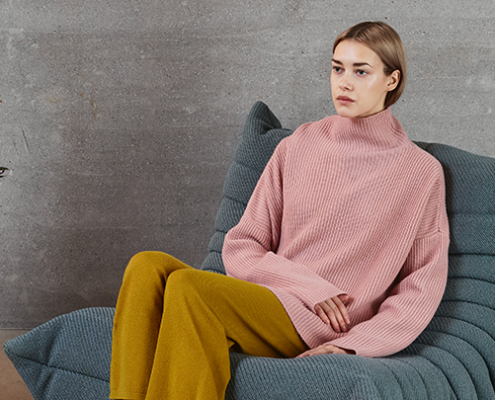 Run by mother-daughter team, Arela is especially known for theis long-lasting knits and knitwear care service. Their clothes and accessories flatter a variety of body types with their effortless elegance.